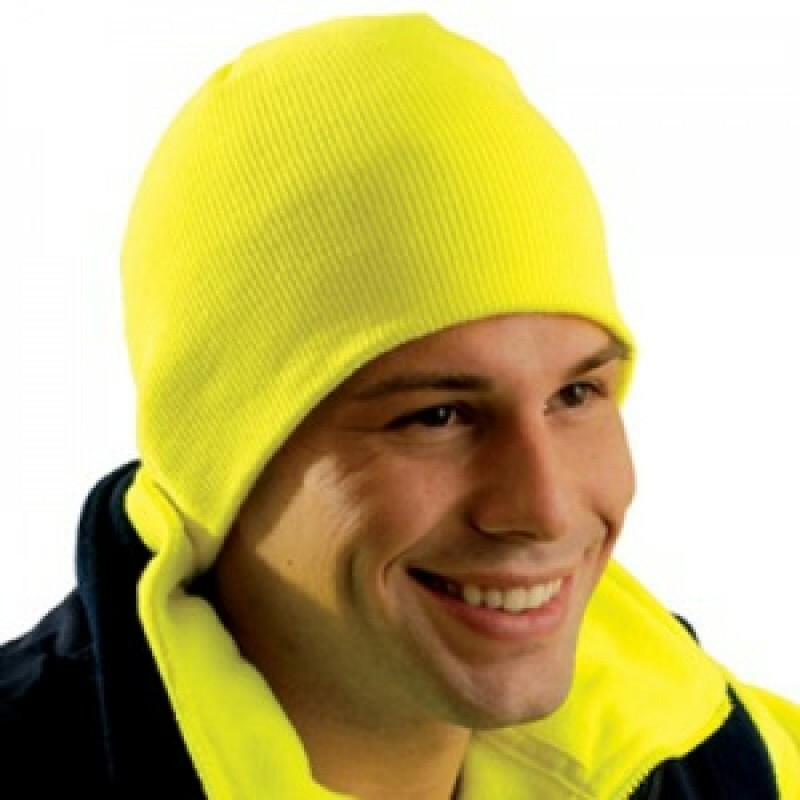 This yellow beanie is made of 100% Thinsulate lining providing superior warmth for you head on cold winter days. Thinsulate traps and holds body heat but won't absorb moisture making this cap comfortable, durable and lightweight. One size fits all.